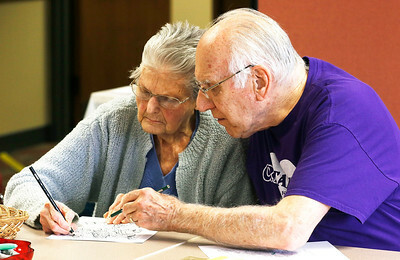 H. Rick Bamman - hbamman@shawmedia.com Alice and Charles Bretz use pencils to color pictures during the Crystal Lake Library Coloring for Adults progam on Monday, March 28, 2016. 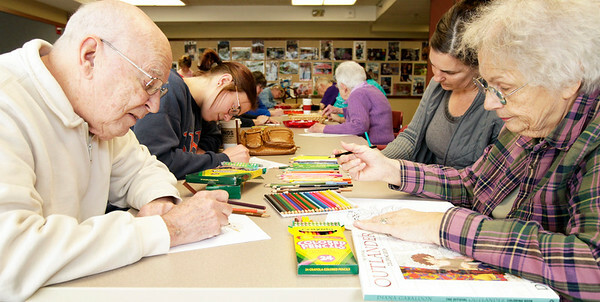 Patrons enjoyed a few relaxing hours coloring with pencils and markers as classic music was played. H. Rick Bamman - hbamman@shawmedia.com Ali Plonczynski (cq) (left) and Kendahl O'Hara choose a drawing to color before the start of the Crystal Lake Library Coloring for Adults program. 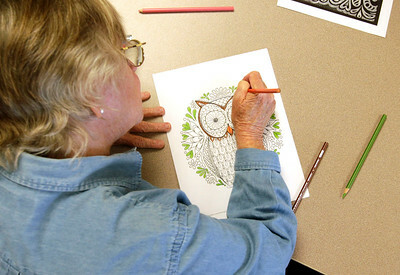 Patrons enjoyed a few relaxing hours coloring with pencils and markers as classical music was played. H. Rick Bamman - hbamman@shawmedia.com Ali Plonczynski (cq) colors in the head of a lion during the Crystal Lake Library Coloring for Adults program. Patrons enjoyed a few relaxing hours coloring with pencils and markers as classic music was played. 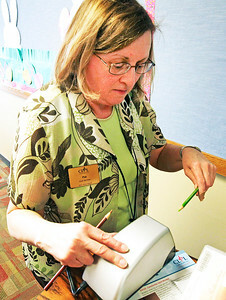 H. Rick Bamman - hbamman@shawmedia.com The Crystal Lake Library hosted a Coloring for Adults program leader Pat Tetzlaff sharpens colored pencils for the group. 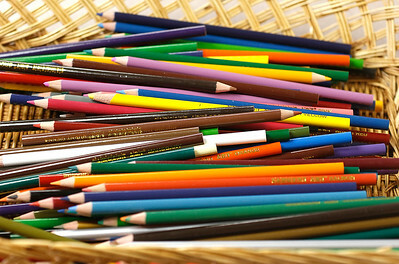 H. Rick Bamman - hbamman@shawmedia.com A basket of colored pencils was povided by the Crystal Lake Library for those attending the Coloring for Adults event on Monday, March 28, 2016. 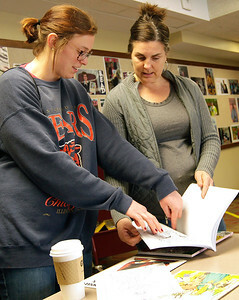 Ali Plonczynski (cq) (left) and Kendahl O'Hara choose a drawing to color before the start of the Crystal Lake Library Coloring for Adults program. 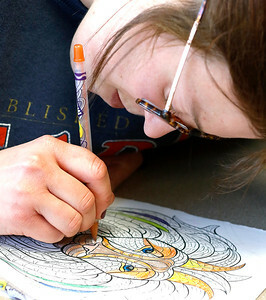 Patrons enjoyed a few relaxing hours coloring with pencils and markers as classical music was played.